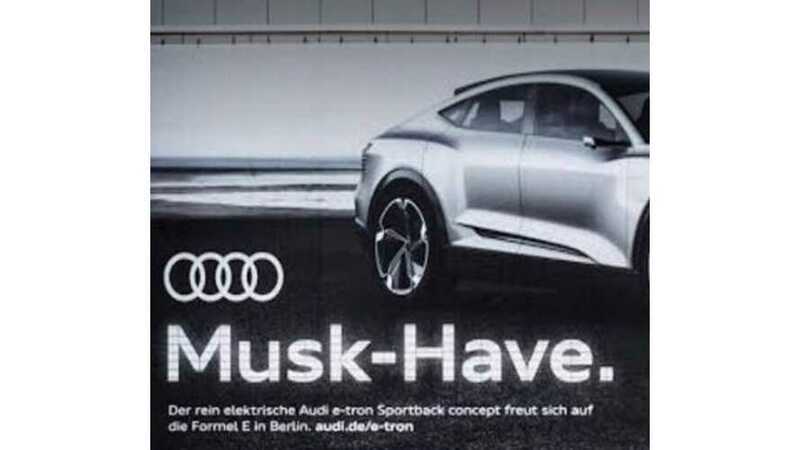 While Volkswagen is focused on the mainstream all-electric MEB platform, Porsche and Audi join forces to develop their own platform. 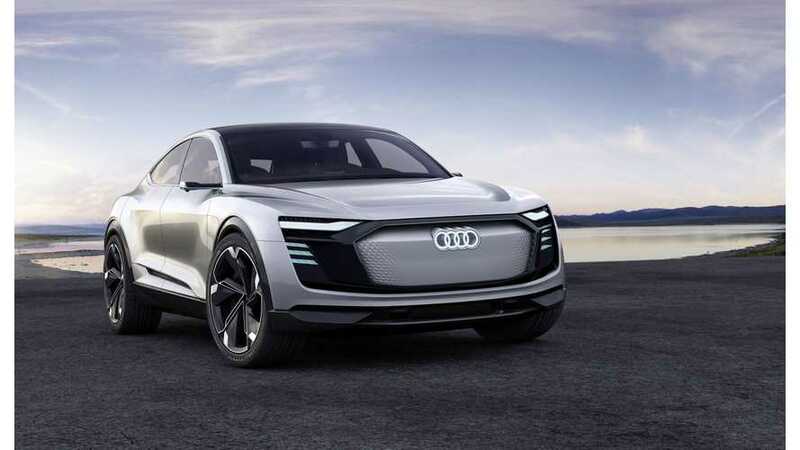 Any electric model would surely be a bigger success than the failure of the Audi R8 E-Tron. 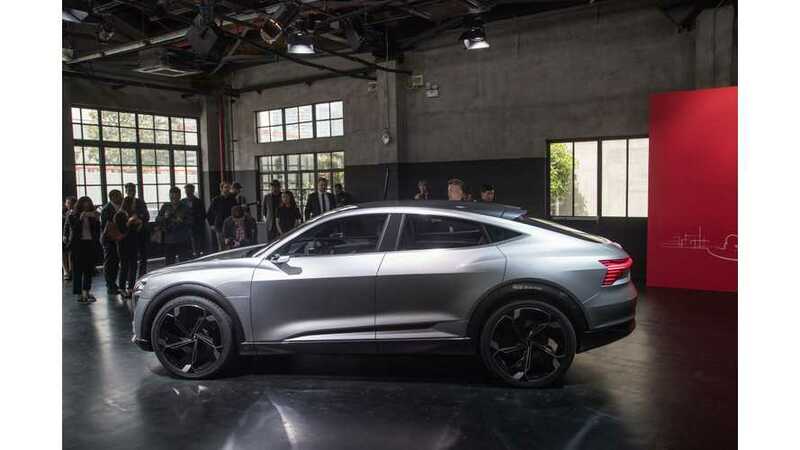 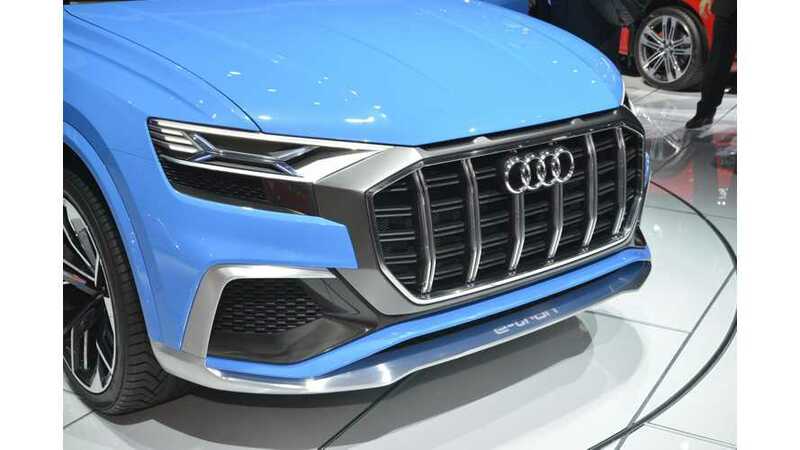 Labor leaders at Audi asked top management to assign production of an all-electric model to the carmaker's main plant in Germany. 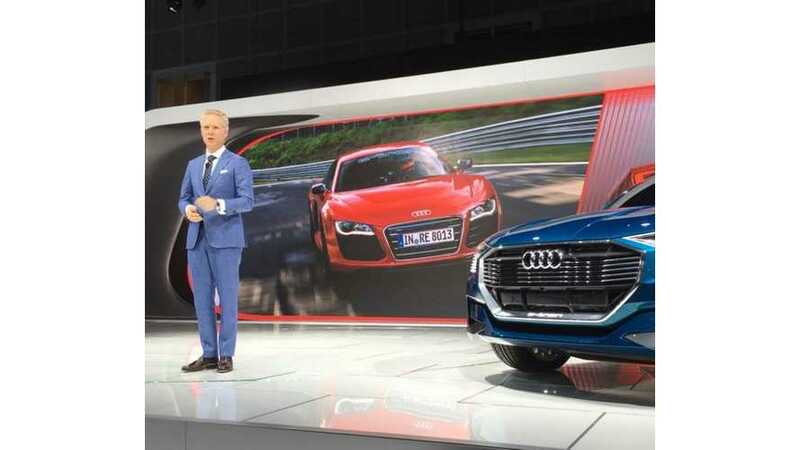 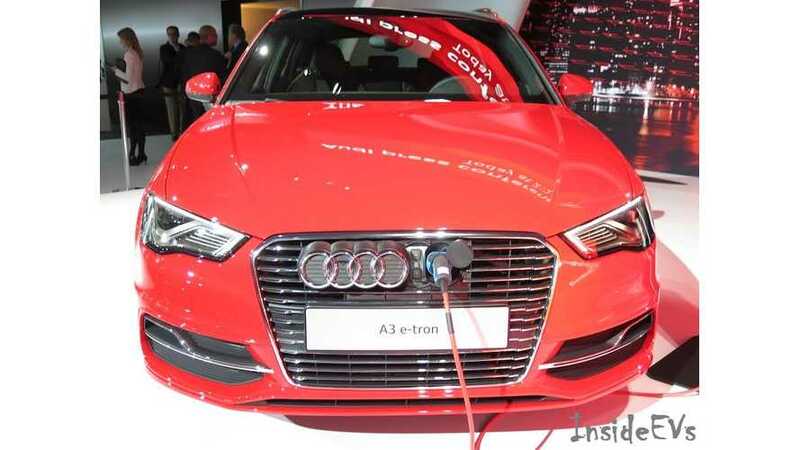 At the LA Auto Show, Audi announced it's fully committed to electric cars. 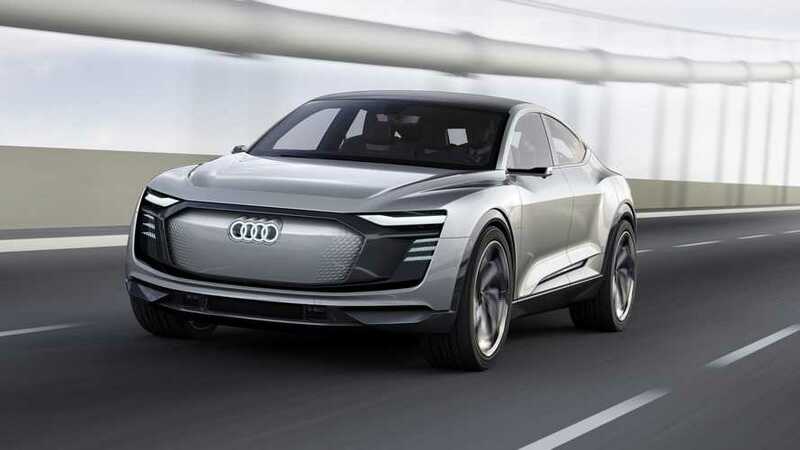 Audi U.S.A. is looking to hire an Electric Operations And Transformation Manager.